Studio Edgar, charming cottage in Tamerville. This charming cottage will satisfy the desires and expectations of all. 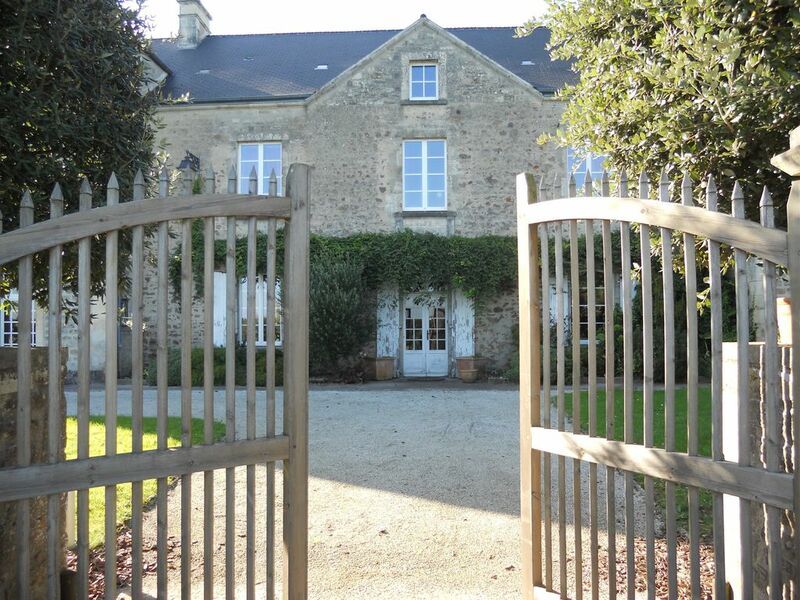 Located in the middle of the Normandy countryside, the Edgar Studio of the Domaine Saint Michel welcomes you all year long. You will find peace and quiet. It has 3 large bedrooms with their private bathrooms, a large living room open to a kitchen. This property also has a laundry room, a private terrace and a winter garden. In addition, private parking in an enclosed courtyard is at your disposal. A charming place to spend a holiday with family or friends 15 minutes from the sea.